In order to satisfy our patients’ dental needs and goals, we make an effort to offer a plethora of services. In cases where we are not equipped to provide top-quality service, we work with a network of extremely well trained specialists. Our office is equipped with state of the art technology. We use digital radiography, which greatly decreases radiation exposure. 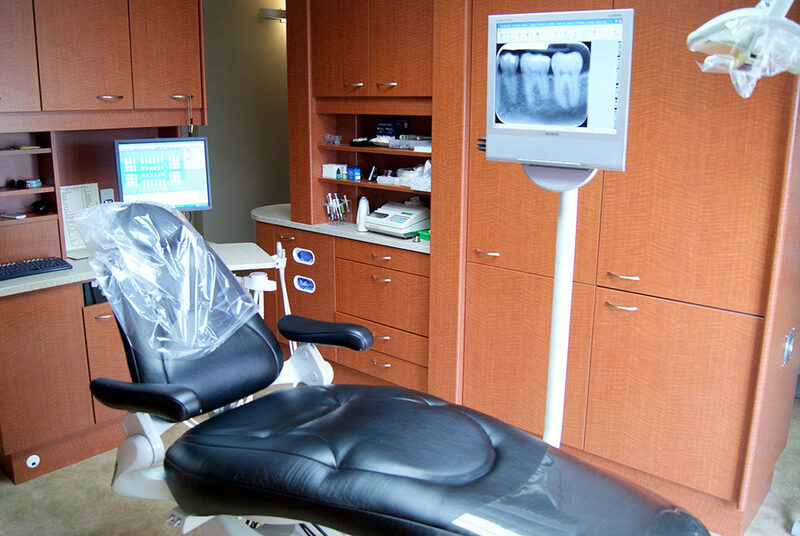 We always update equipment to keep up with newest advances and continue to educate ourselves on the latest dental techniques. We predominantly use composite, but believe that both materials have their place in comprehensive dental care. To repair teeth that have damaged nerves. This procedure will end that horrible tooth pain and help to save teeth. Nothing is more stressful (and often painful) than a dental emergency. We make it an absolute priority to see patients with a dental emergency on the day that they contact us. Please call us (253-272-3295) with any questions or to make an appointment.